[Release] Fall of the Eagles v6.0! Thread: Fall of the Eagles v6.0! 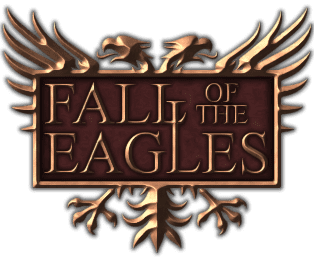 Fall of the Eagles v6.0! Fall of the Eagles v6.0 for Total War: Attila has been released! makes The Last Roman DLC playable, fixes bugs, and much more!